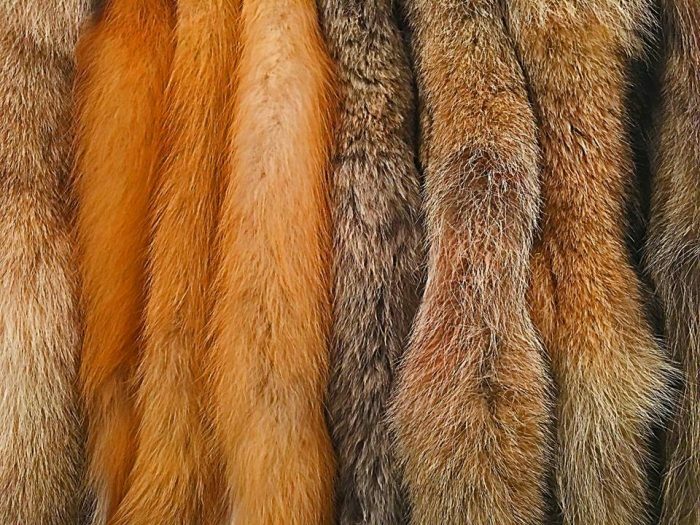 Bozeman, MT — Biologists from Montana Fish, Wildlife & Parks will be briefly discussing annual furbearer harvest summaries and regulations at a Montana Trappers Association meeting on April 13. The MTA’s annual spring meeting for the association’s District 3 (southwest Montana) will begin at 9 a.m. at the St. Teresa of Avila Catholic Church, 107 2nd St. East, in Whitehall. The meeting will also include a general business discussion for association members and trapping demonstrations. For more information, please contact MTA District 3 president Tim McKendrick at 406-431-1522 or FWP wildlife biologist Claire Gower at 406-994-4042.